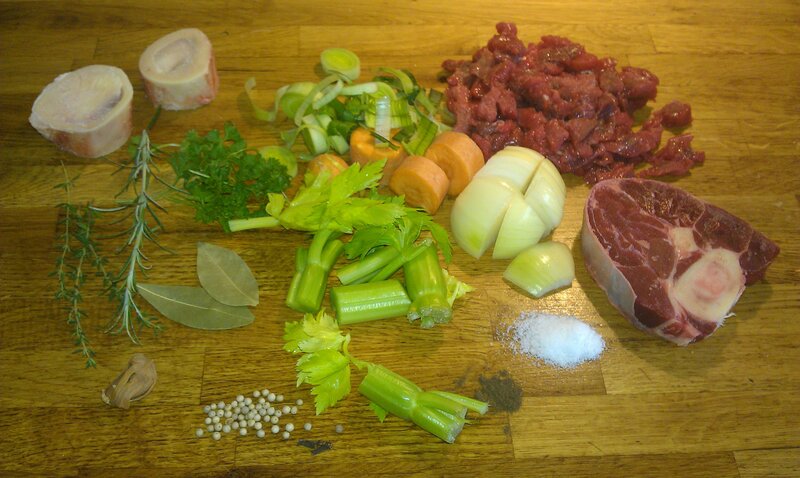 Traditional recipe from Holland for homemade croquettes. The beef croquette is very populair in the Netherlands. We eat croquettes in a snack bar, home from the fryer, in the canteen or in a restaurant. 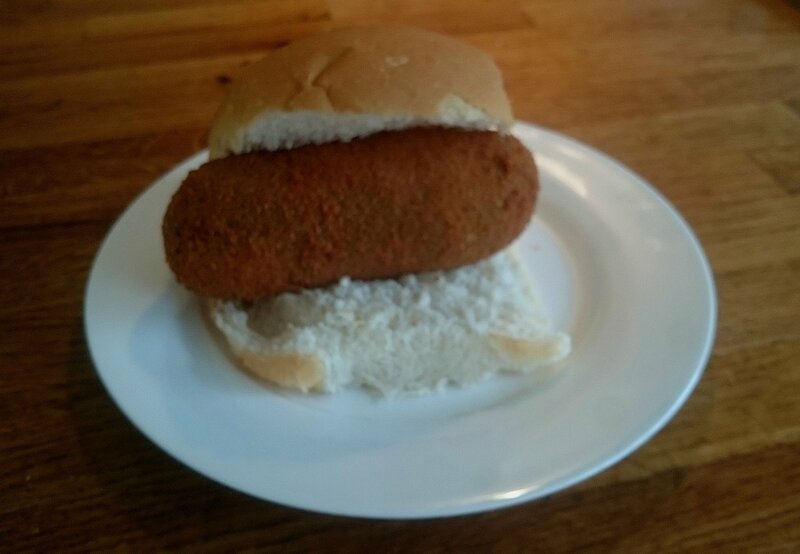 In the Netherlands we say kroket. We love them with mustard on a sandwich. How long do you fry croquettes? Frozen Croquettes 5 minutes at 175 degrees. Thawed: 3 minutes at 180 degrees.